A large Celtic celebration featuring music, dancing, food, and crafts from Ireland, Scotland, and Wales. 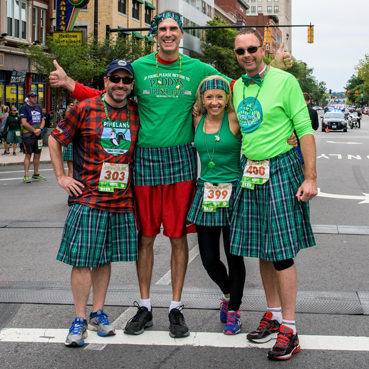 Be sure to register early, the first 1000 lads and lasses to register will receive a FREE kilt. After you’ve crossed the finish line, stop by the festival to enjoy a refreshing beer on us! 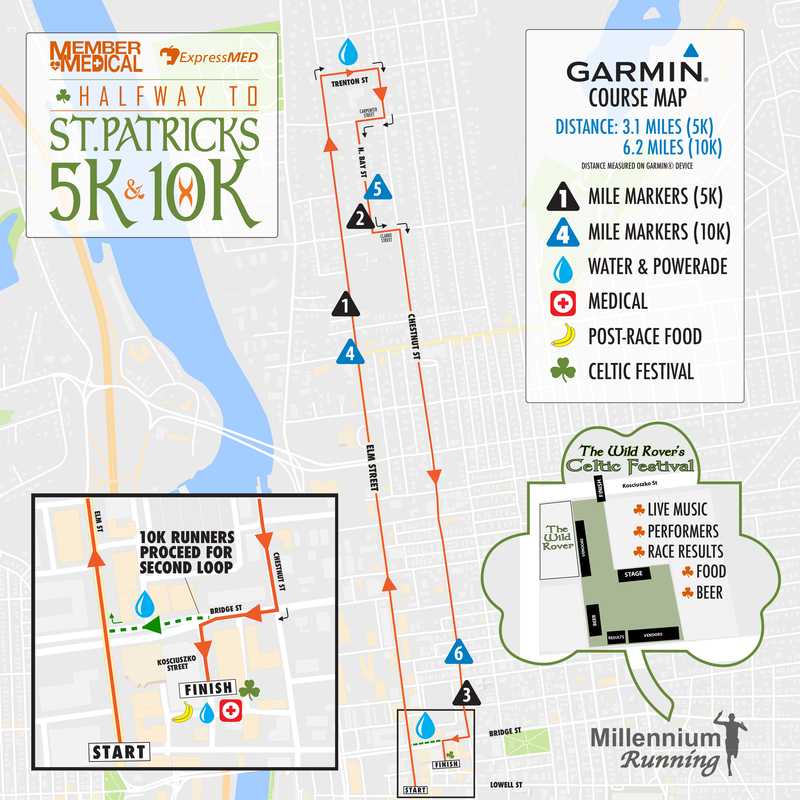 This course features a fast start on Elm Street, a 3 mile loop through Manchester’s North End, and a finish on Kosciuszko Street in front of the Wild Rover Pub. 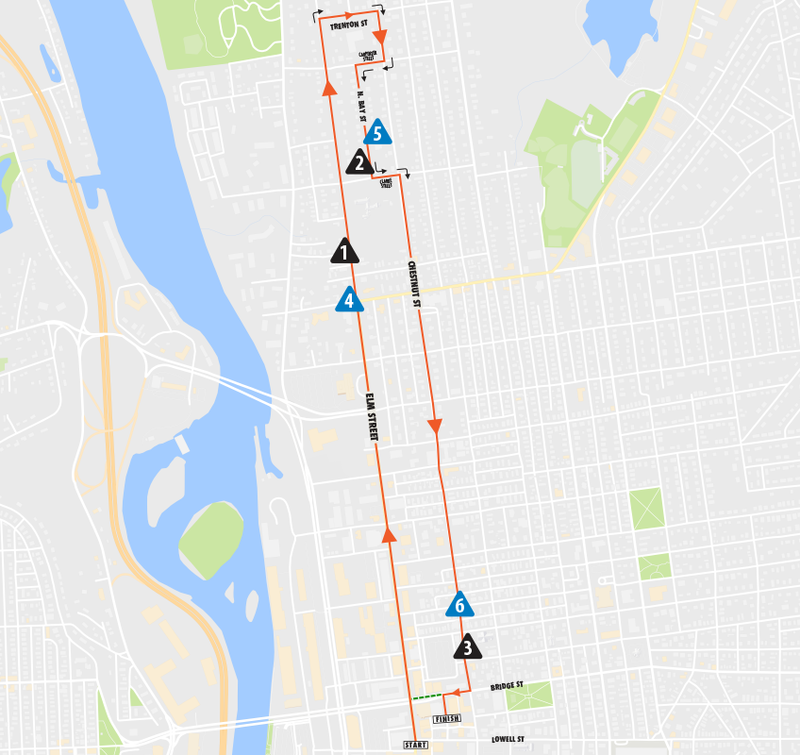 The 10k course repeats the loop a second time. 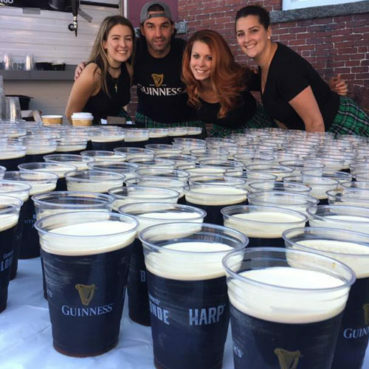 Available from 8:30am-10:00am at Race Day HQ located at the Wild Rover Irish Pub (21 Kosciuszko St, Manchester, NH). Race schwag can be picked up during Early Bib Pick-Up and during Race Day Bib Pick-Up. The Wild Rover Pub, 21 Kosciuszko St, Manchester, NH. Located on Elm Street in Downtown Manchester at the corner of Spring and Elm Street. Both races will start at the same time in the same location and the finish location is the same for both races. Available at all public Manchester City Parking locations. Dasani water and Powerade provided by Coca Cola Northern New England, fresh bananas, Yogurt provided by Stonyfield Organic and pizza provided by American Flatbread Company. 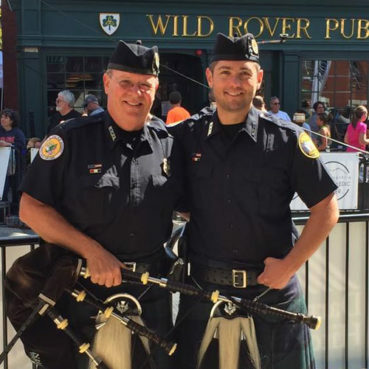 Everyone is invited to enjoy the entertainment and celebration at the Wild Rover’s Celtic Festival. All results will be displayed live at the Millennium Running timing trailer adjacent to the finish line. Live online results will be published exclusively on MillenniumRunning.com. Millennium Running is happy to provide FREE digital race photos from this event thanks to our friends at Tufts Health Freedom Plan. Photos will be posted online 2-3 business days following the event. 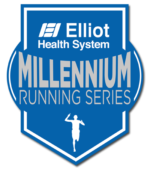 Finishers of the event will receive a link to their finisher video thanks to Millennium Running. 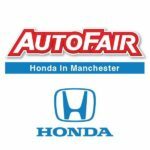 The link will be emailed online 1-2 business days following the event. Awards to the Top 3 Overall Men & Women. Awards will also be given out to the top 3 male and female in each 10-yr age group. (<12, 13-19, 20-29, 30-39, 40-49 … 70+). 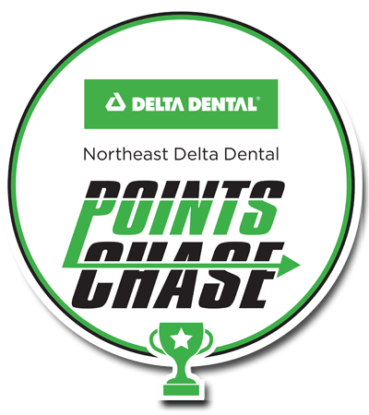 Stop by the Awards Tent located in the Race Day HQ following the race to claim your award. Awards will not be mailed after the event. Awards to the Top 3 Overall Men & Women. Awards will also be given out to the top 3 male and female in each 10-yr age group. (19 & under, 20-29, 30-39, 40-49 … 70+). 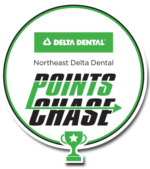 Stop by the Awards Tent located in the Race Day HQ following the race to claim your award. Awards will not be mailed after the event. Please read our Refund & Transfer Policy for full information. Read a full list of General FAQ’s here. 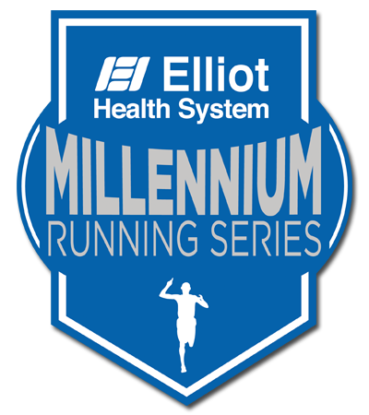 With every event Millennium Running is proud to donate back to and support local organizations and charities. To date, Millennium Running has donated over $400,000 to these local charities and organizations. 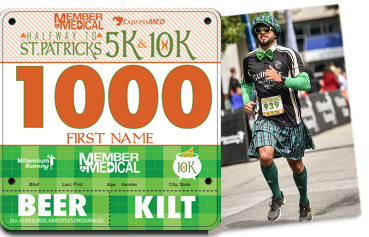 The Member Medical & ExpressMed Halfway to St Patrick’s Day 5k & 10k is proud to support New Horizon’s food pantry and shelter, Cub Scouts, AOH, Miss NH scholarship program, and other local organizations.